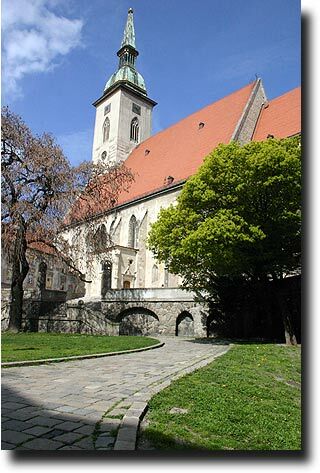 Spending Easter in Bratislava gave me the opportunity to enjoy services at some of the beautiful churches that are sprinkled around the town. 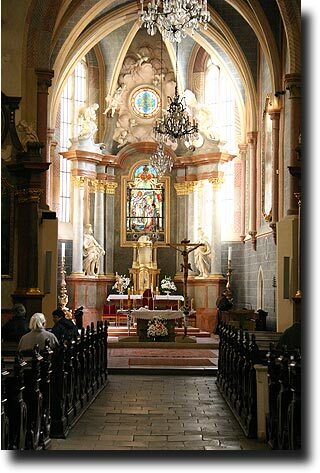 On Easter morning, we heard live performances of various classical pieces in church (like Handel's Messiah) - an experience that gave me chills. 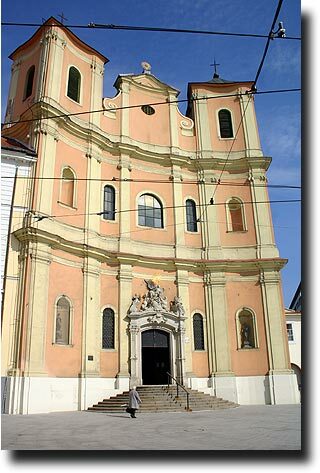 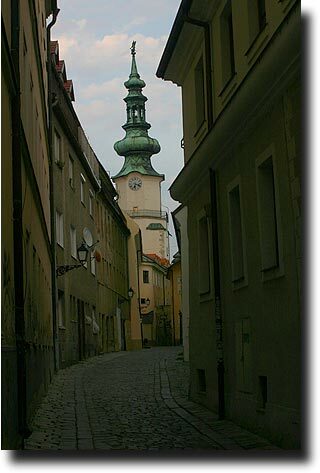 The different styles of churches are testament to the various influences on religion and politics during Bratislava's history. 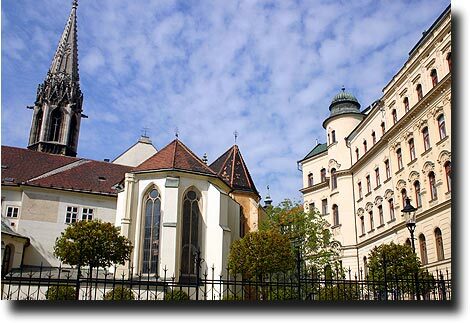 The main cathedral sits right on the edge of the old town near the banks of the Danube. 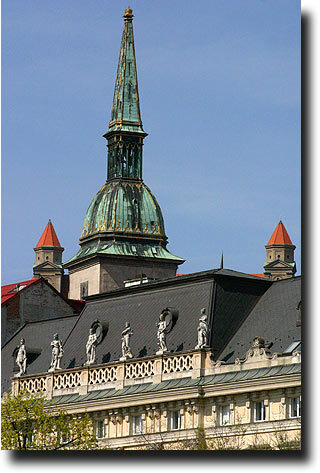 Of course, peeking out over the top of the spire were the tops of the castle. 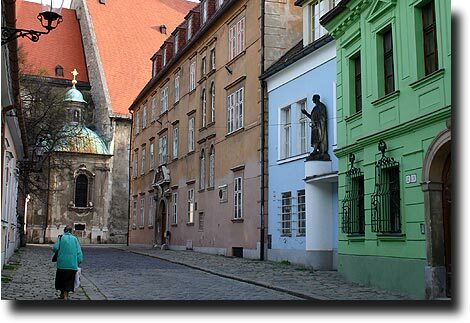 At the edge of a cobblestoned street flanked by interestingly colored buildings, it provides a destination for locals and tourists alike.